A new section of The Landing, one of the districts of the new Disney Springs is now open to guests. The new area provides a new walkway between Portobello and Raglan Road, through to the area by Paradiso 37. 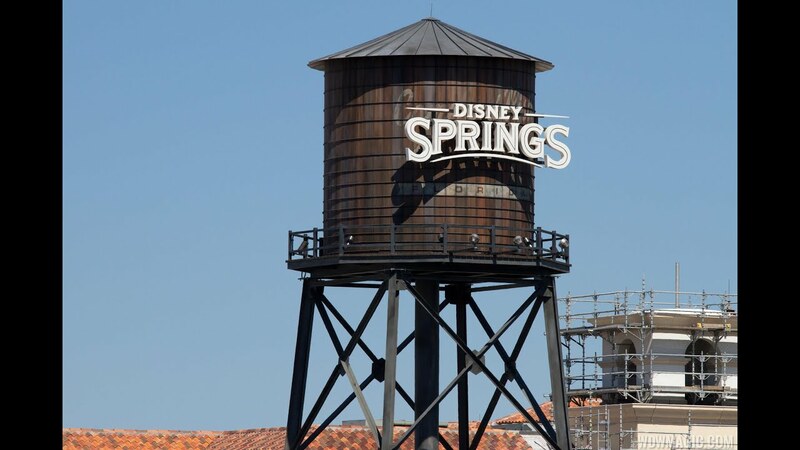 The newly revealed buildings give us a first look at the kind of detail we can expect throughout Disney Springs. The area will be home to a number of retail locations once complete, alongside the small park area, complete with a performance area for entertainment acts. Click the gallery for a complete look at the area.